Our updated Leather collection brings together sophisticated, feminine and iconic elements to create versatile travel, business and everyday designs for women. 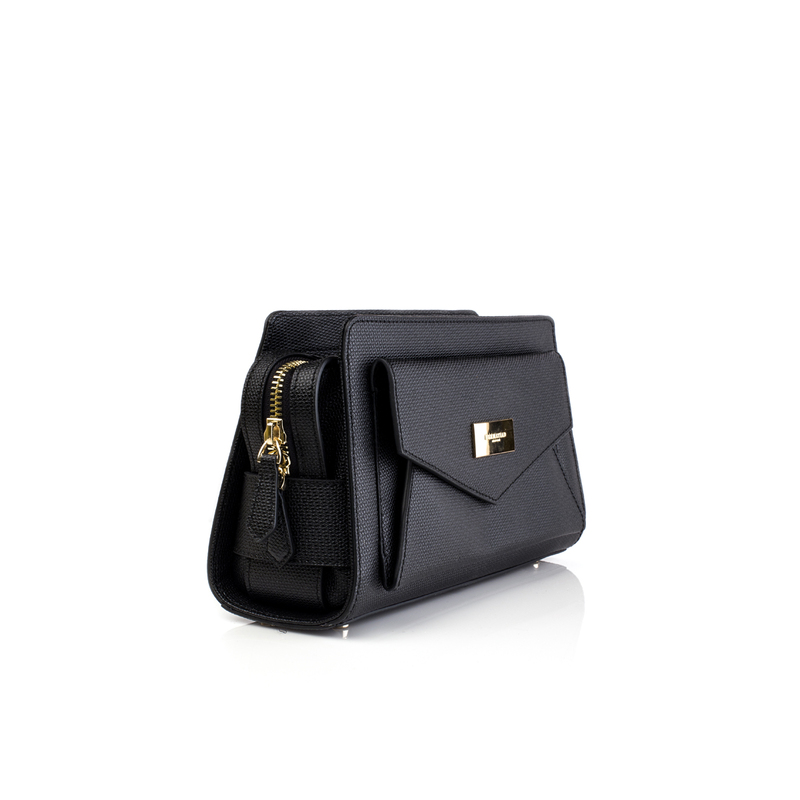 The clutch bag for all seasons, this smaller bag is made from an enduring, lustrous looking leaether, enriched by the superior organizational components and subtle refinements, that makes it a Hermatiad. Dimension: H 6.5" L 11" D 4.5"